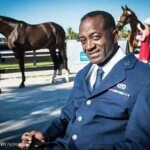 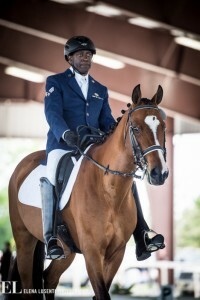 Derrick Perkins competing at the Adequan Global Dressage Festival in Wellington, Florida, May 2014. 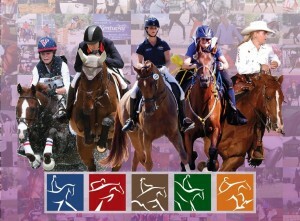 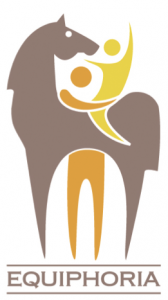 Our therapists are our horses. 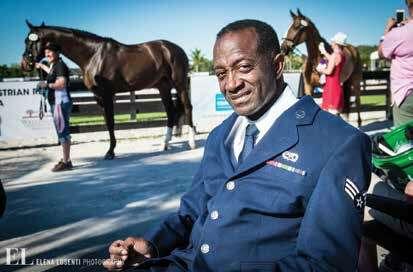 Check out the June issue of Heights Magazine, for stories about some of our supporters, clients, and volunteers who live in the Heights. 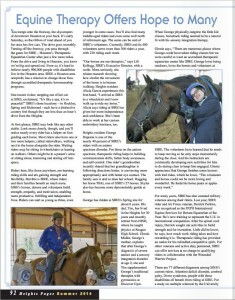 SIRE has been very grateful to receive support (and horses) from Keely’s mother, Jenny Booth. 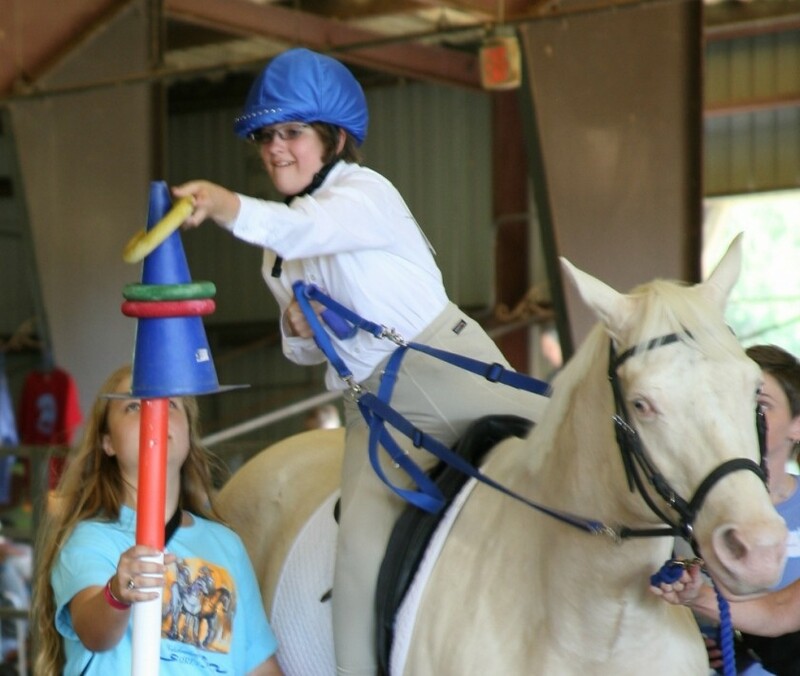 We’re so proud of Keely, who as a youngster volunteered at SIRE and supported SIRE events. 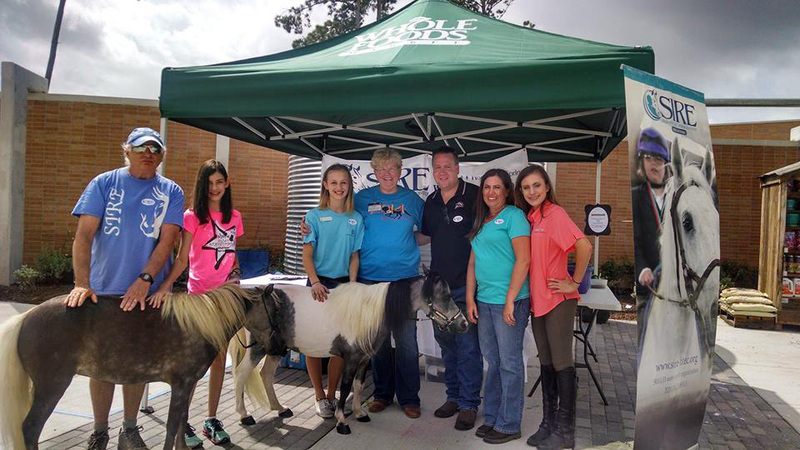 SIRE, Houston’s Therapeutic Equestrian Centers, will be hosting volunteer training on Saturday, August 23rd from 8:30 AM to 2:00 PM at our sites in Hockley, Spring and Fort Bend.